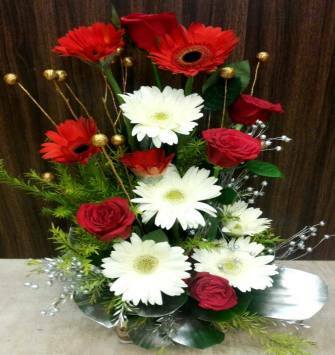 If it is spending big bucks that you are worried about, you can come over to us. 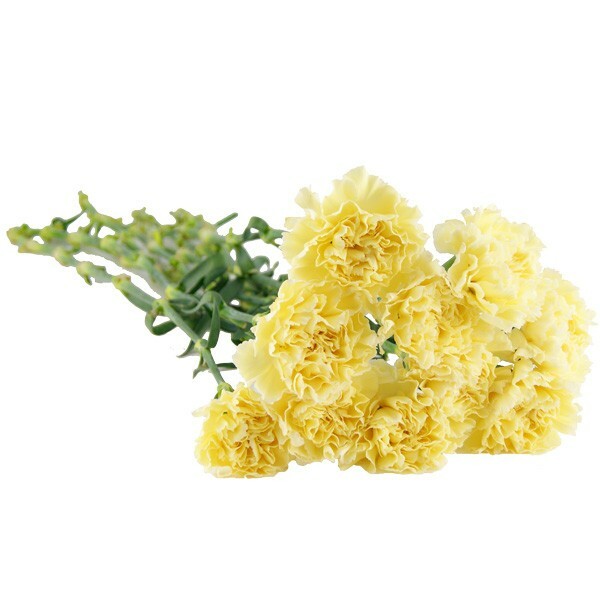 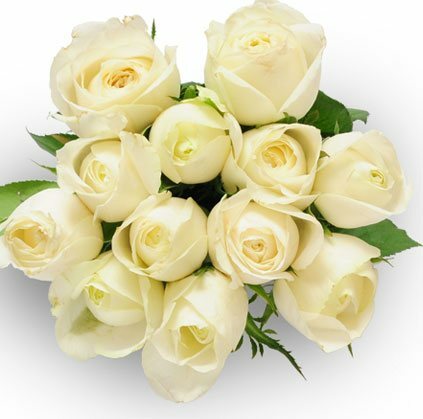 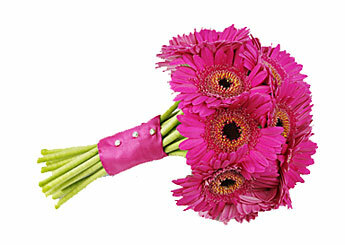 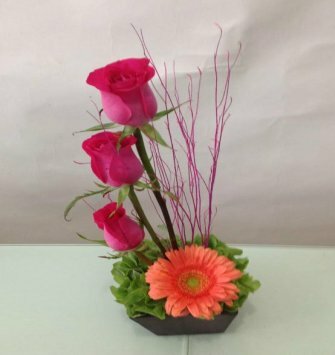 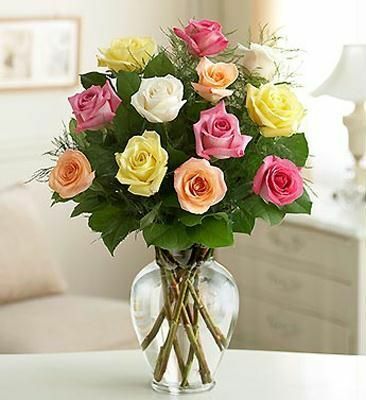 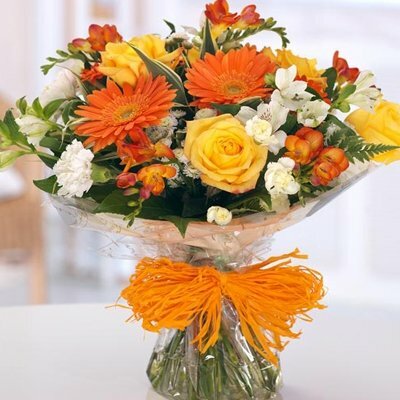 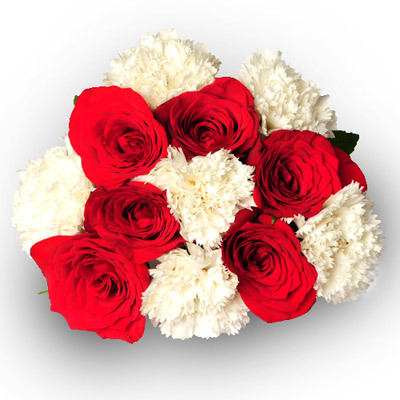 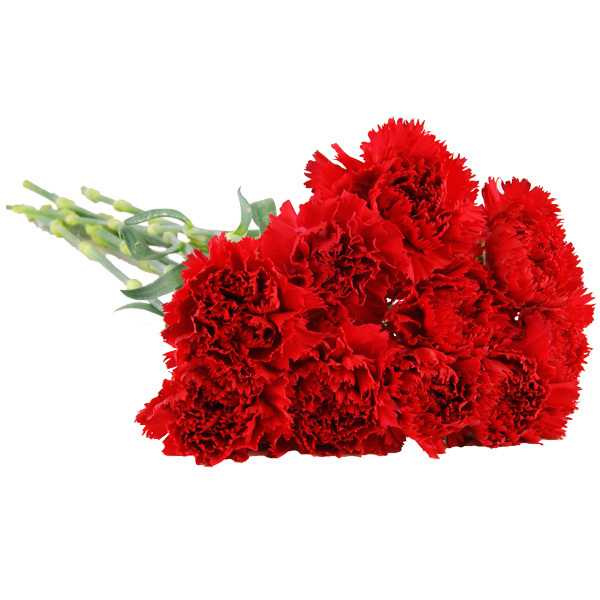 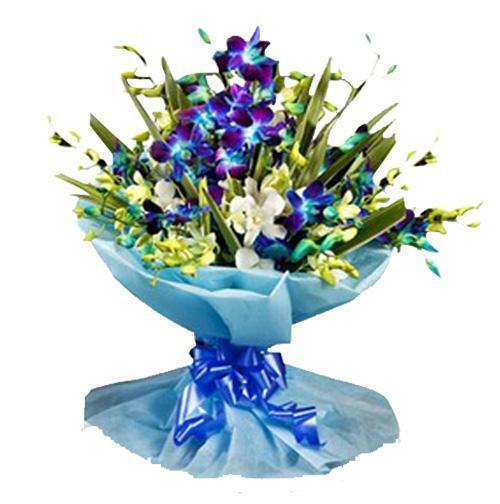 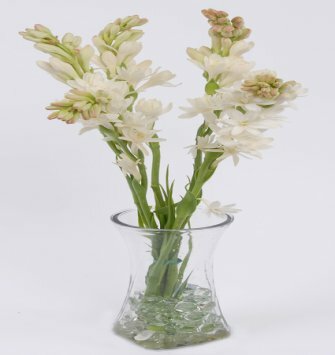 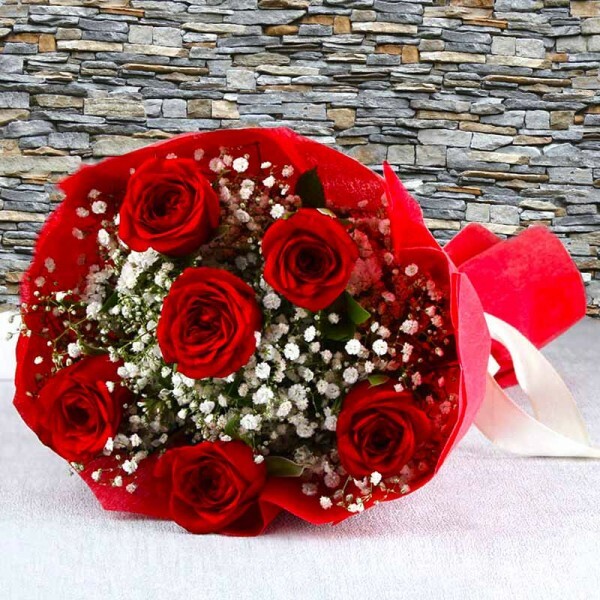 At iflorist, you can enjoy buying low cost flowers which can suit your pocket easily. 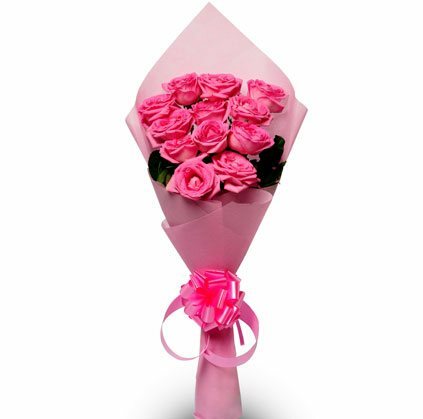 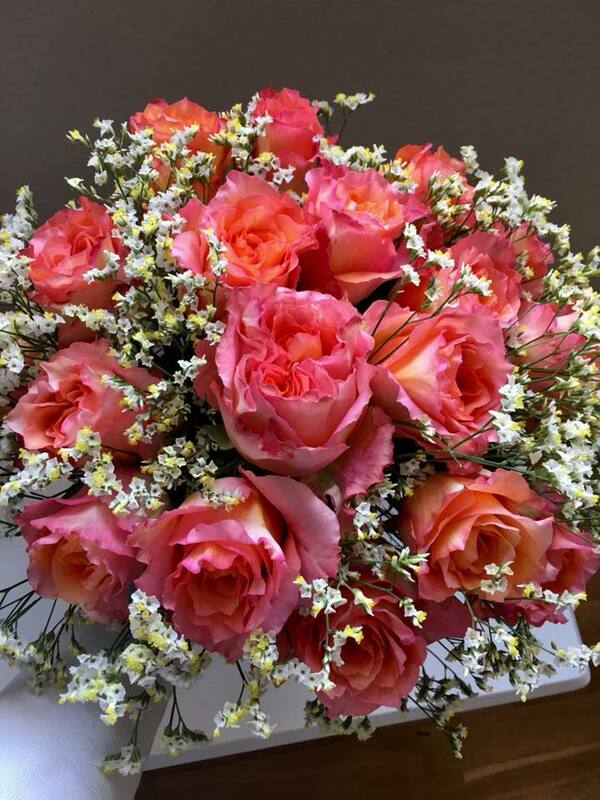 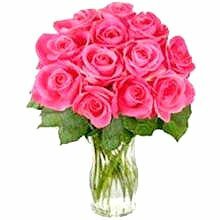 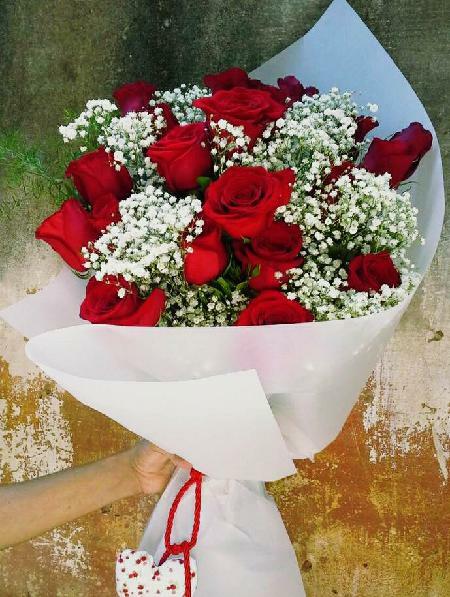 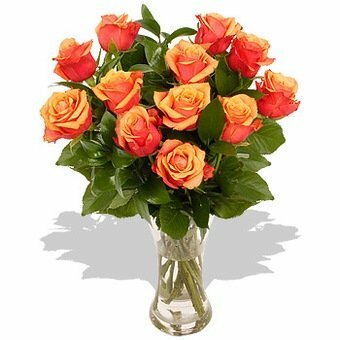 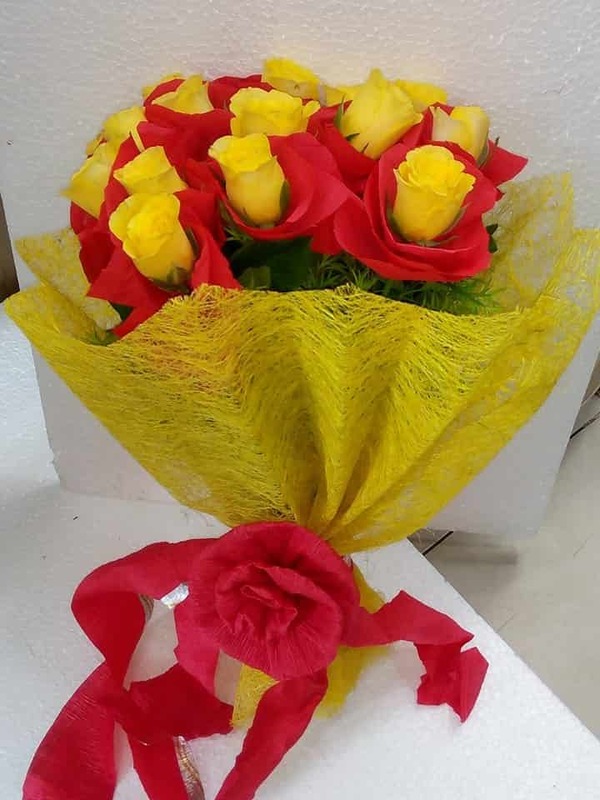 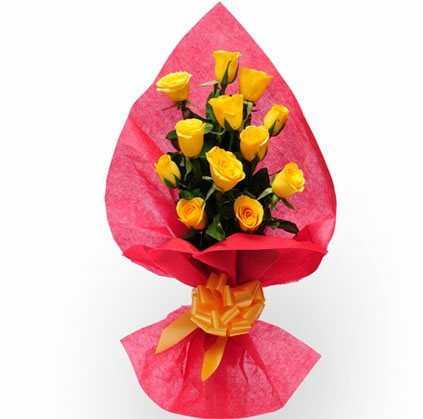 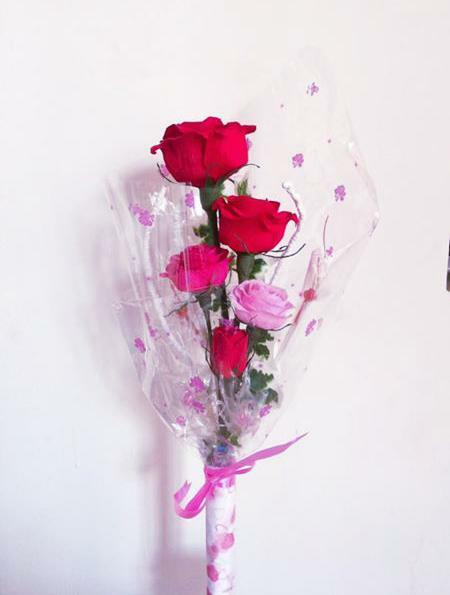 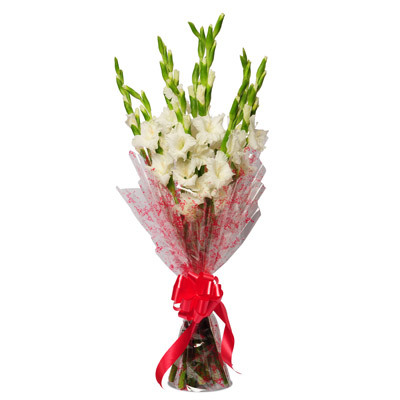 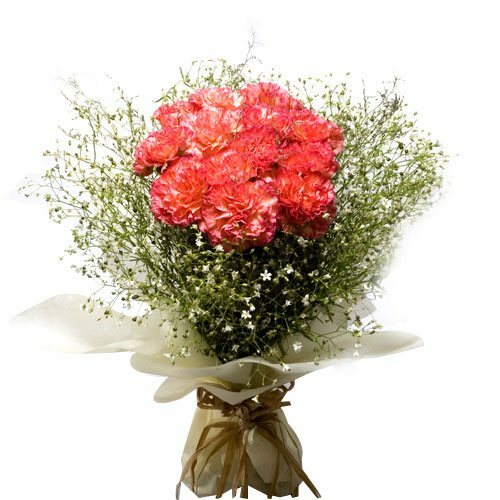 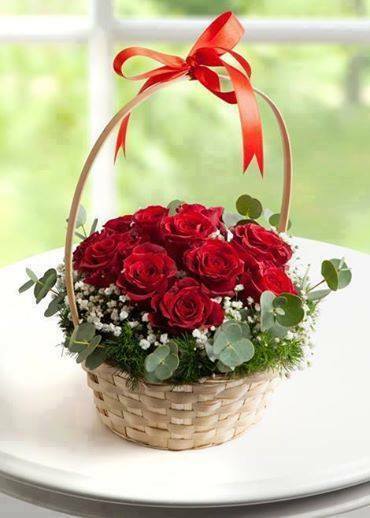 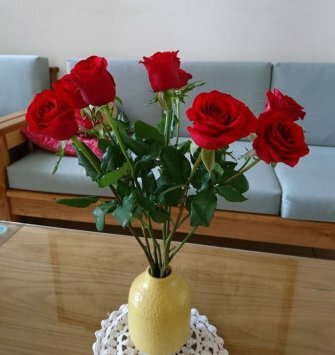 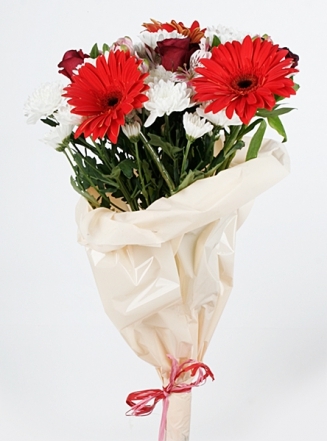 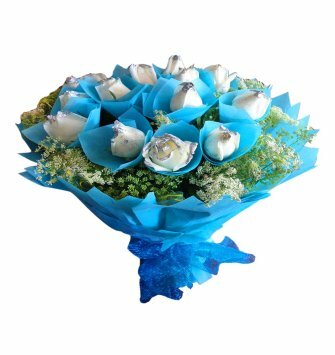 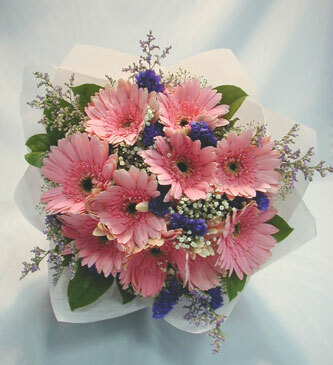 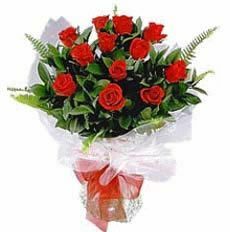 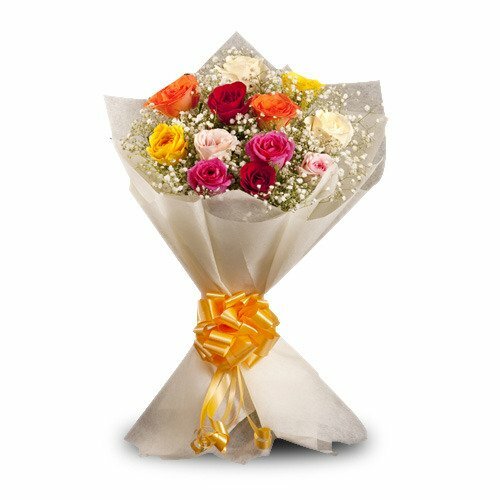 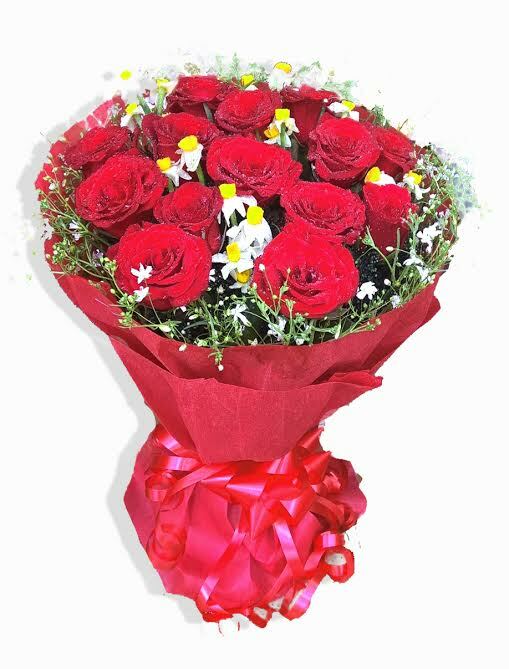 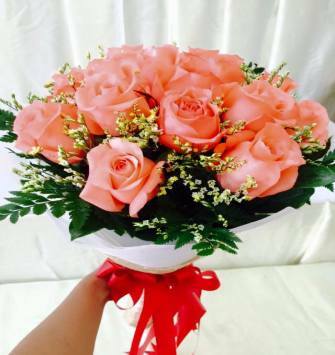 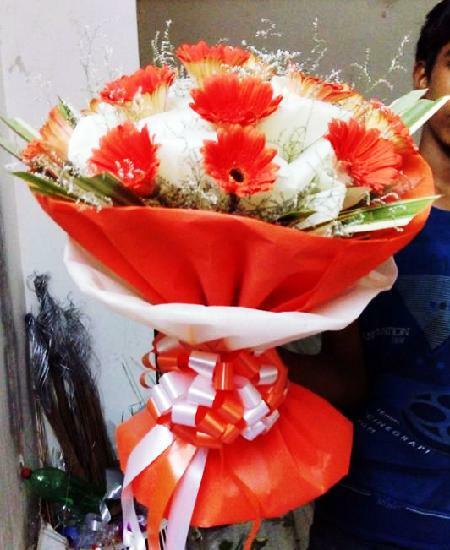 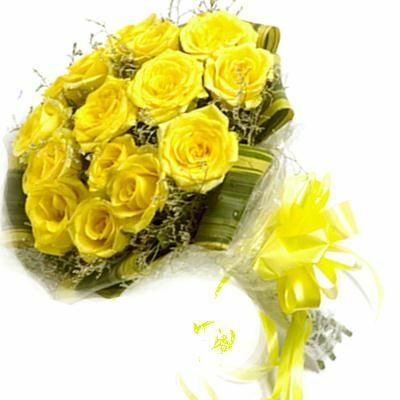 Now, you can have the reason to buy and present the flower bouquet to someone special. 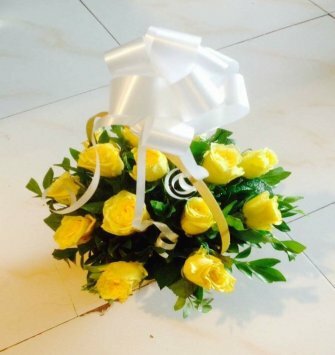 "do we have loose rose petals arrangement?" 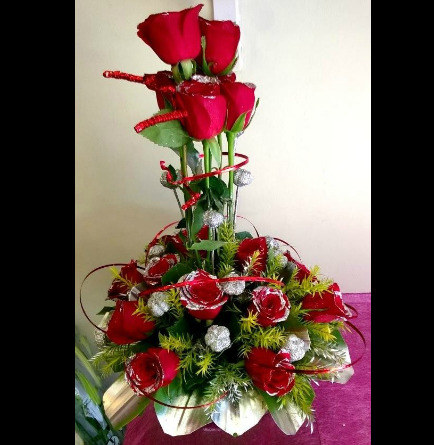 "You can order loose rose petals on phone or on whatsapp."